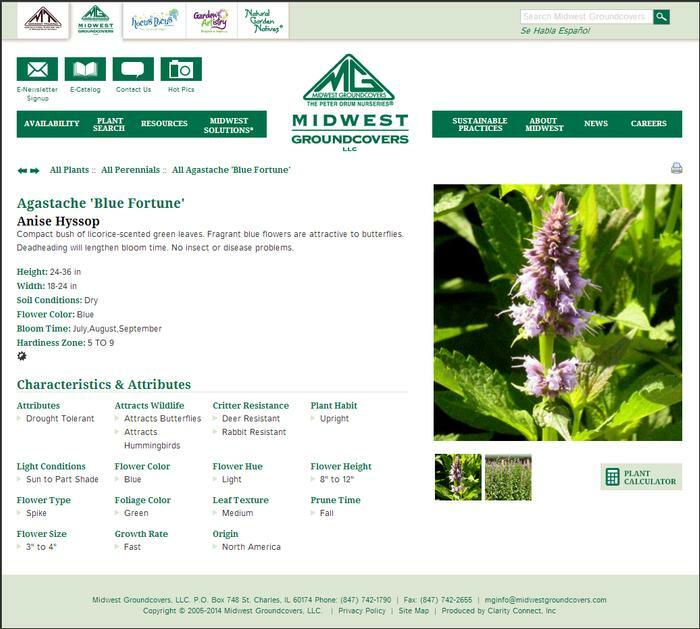 Although Groundcovers are our specialty, Midwest Groundcovers' plant offerings include Evergreens and Broadleaves, Deciduous Shrubs, Perennials, Ornamental Grasses, Vines and Native Prairie Plants. 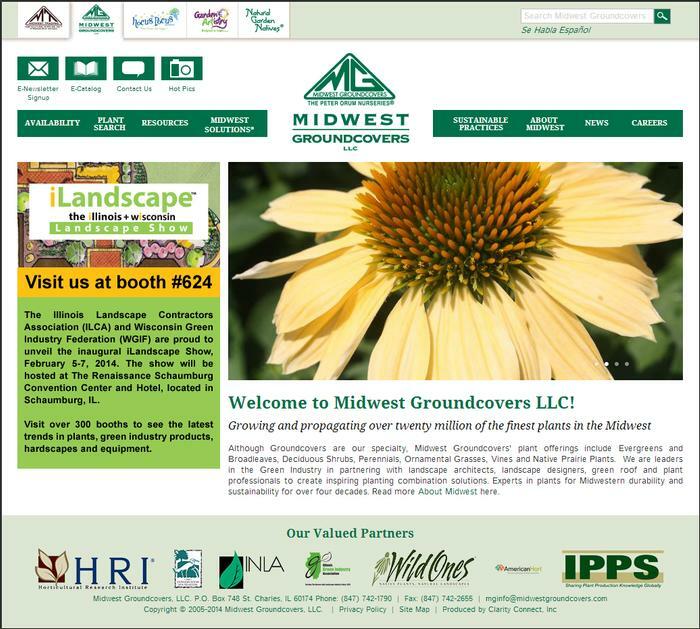 They are leaders in the Green Industry in partnering with landscape architects, landscape designers, green roof and plant professionals to create inspiring planting combination solutions. 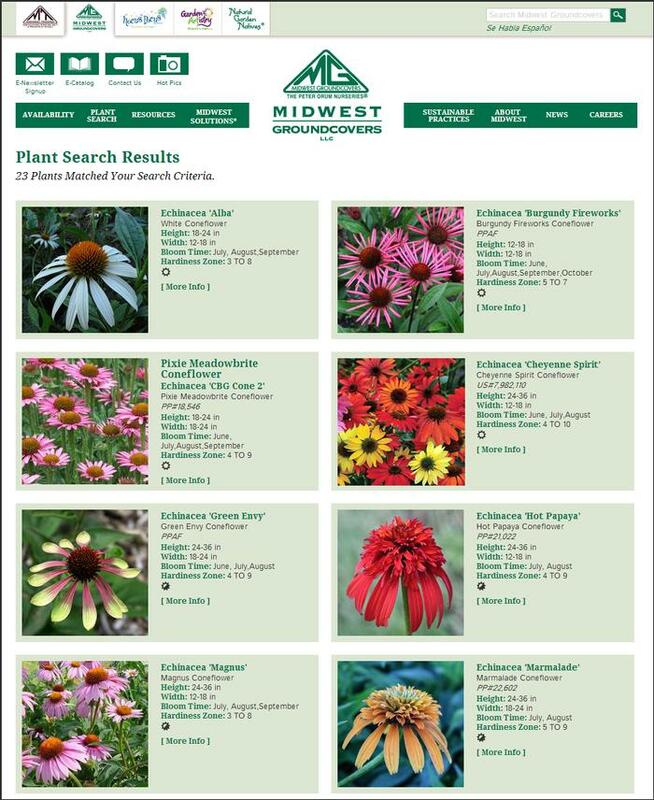 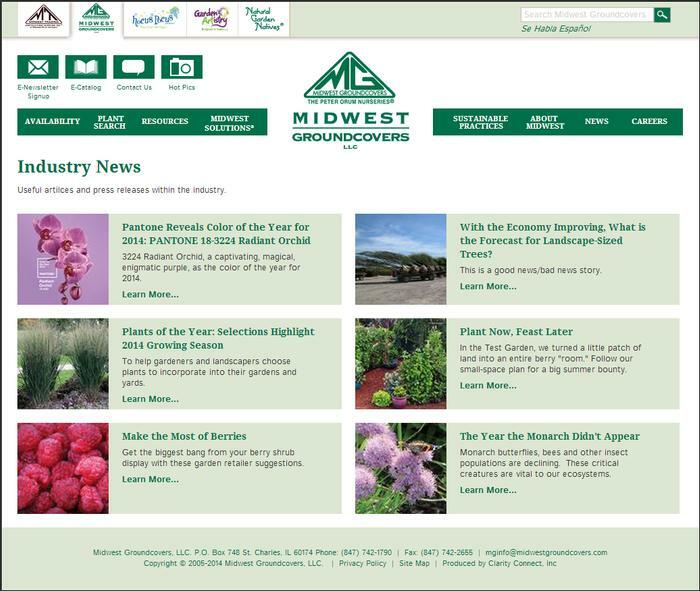 Experts in plants for Midwestern durability and sustainability for over four decades.